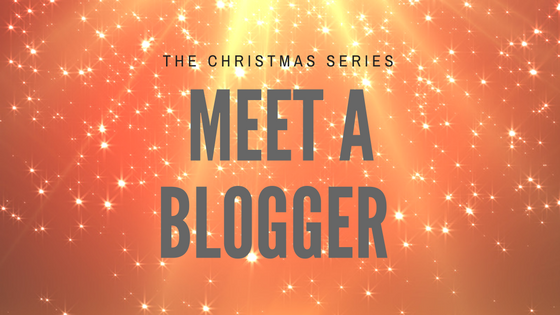 Meet a Blogger – Five Little Doves…The Christmas Series! Today I have another lovely blogger who is taking part in my Christmas series. This week it’s the gorgeous Laura from Five Little Doves. 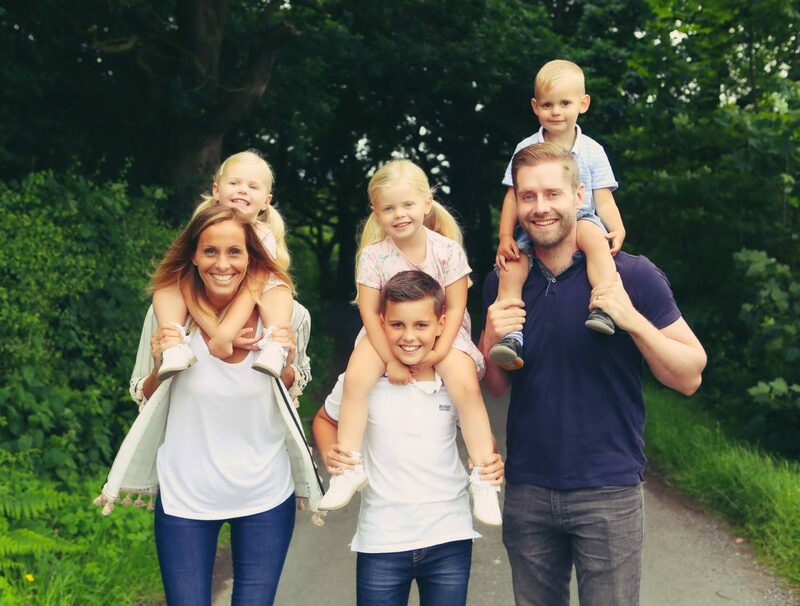 Laura’s blog is one that I adore reading, she writes so lovingly about her family, posts that make me cry, posts that I nod along to in agreement and posts that make me smile. Every post written so beautifully, honestly and with love. 1 – What is your favourite Christmas movie? Santa Claus the movie, every time. I LOVE it, and even though I’ve seen it a hundred times, I still watch it like it’s the first time I’ve seen it. 2 – What is your favourite Christmas song? Fairy Tale of New York. Every year when I hear it on the radio I get super emotional as it just brings back so many memories of growing up, of Christmas Eves in the pub with my friends and singing it at the top of our voices. 3 – Do you have any family traditions that you would like to share with us? Every year we do Elf on the Shelf which the children LOVE. And Gaz and I love it too, especially when the elf draws glasses and a moustache on our eldest while he sleeps. We laugh ourselves stupid every night while we’re sneaking around setting up the latest prank. Also we do Christmas Eve boxes each year that the elf leaves for the children when he goes back to Father Christmas. The children always have new pyjamas, a Christmas DVD for us to watch, popcorn, sweets, hot chocolate, a Christmas book and a cuddly toy or two. 4 – What is your favourite childhood memory of Christmas? I have so many but I think one of my favourites was the year I got my Barbie Mansion. I had pleaded with my parents for it and they had pre-warned me that it was very expensive and I might be disappointed, but there it was waiting for me on Christmas morning. I can still remember the look on my parents faces as they watched me unwrap it, and it makes me feel quite emotional now as a parent myself to think that they scrimped and saved to make sure I had exactly what I had asked for. 5 – How will you be spending Christmas Day? At home with the family, the same as we do every year. My parents and brother come over for Christmas dinner and although it’s quite manic with cooking for nine and the children throwing wrapping paper everywhere and wanting every toy out of the box NOW….it’s also really lovely and the very reason I wanted a big family. 6 – Do you have any exciting plans leading up to Christmas? Yes! We have tickets for Lapland UK and I am so excited. I doubt that we will ever save enough for the real Lapland so this is the next best thing, and the thought of how much the children are going to enjoy it makes me so happy, I am literally counting down the days. Since Laura wrote this, they’ve been to Lapland UK and you can read all about how they got on here. 7 – What are you hoping Father Christmas will bring you? I’m very easy to please at Christmas. A new dressing gown, pyjamas, and a whole load of chocolate, and I’m happy! 8 – If you found some hidden presents, would you peek? ALWAYS!! I am terrible for that. I’ve even been known to unwrap them and wrap them back up before anyone notices!! I am so impatient. 9 – What has been your highlight of 2016? Oh wow that’s a hard one, 2016 has been a tough year in a lot of ways but we have made so many memories. I’d say our Summer holiday down in Devon as, although it wasn’t without it’s dramas, I will never forget the days we spent on the beach flying the kite or hunting in the rock pools. 10 – Do you make new year resolutions? Have you made any for 2017? I try not to as I never keep them and only end up feeling bad about it. I don’t plan on making any for 2017 either other than to enjoy the moment, I think if 2016 has taught me anything, it is that. Oh Laura, not only do we share the same name, but we share so much more. Your Christmas traditions are exactly the same as ours and your Christmas present wish list, is mine too. We are kindred spirits. Thank you for taking part. Loved this interview, I’m off to follow Laura’s blog, purely based on the fact that she gave the right answers for the movie and Christmas song questions – anyone who votes for SCTM and the pogues is okay in my book! Another blogger I adore. She has been through so much and deserves an amazing Christmas with that dressing gown and lots of chocolate. I agree best days are looking through rock pools. I love your blog series and also love christmas quizes, this was the perfect post!